Businesses around the world are striving to achieve process automation for one simple reason: ‘Effectiveness’. With the costs of business that are ever-increasing, businesses are finding ways to focus their best resources for the things that matter the most and automate the processes that can be accomplished by machines, systems or solutions. A good investment on automation could save a company a good amount of money and resources in a long run and avoid any complications due to non-compliance. But how and when should a company start considering the process of automation? A good starting point is to automate the things that we don’t want the employees to be spending most of their time doing. And on managing workforce department, managing time, scheduling, absence, and labor compliance processes manually for diverse and large workforce is definitely laborious and will take a chunk of valuable work time from your already limited resources. 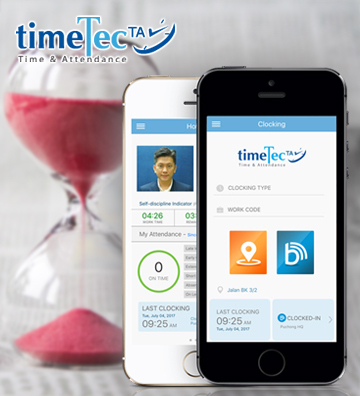 TimeTec TA is the perfect system to kickstart workforce automation because the solution covers automation from the initial collection of attendance data from employees in various locations to processing the data based on the assigned working rules and policies as well as providing crucial and relevant reports based on the data collected up until the possibility of integration into other third party solution such as payroll. 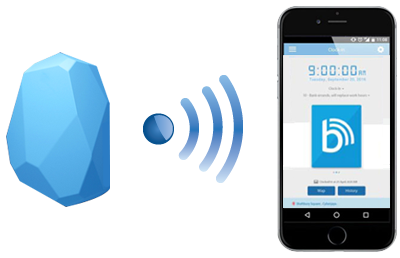 TimeTec TA provides flexibility in clocking options whereby companies can choose biometrics attendance machines, card-based machines or they can even choose to utilize NFC, beacon, GPS for mobile attendance clocking. Each attendance data is attached to each employee that has his/her own attendance rules to abide by and at the end of the day this will produce the company with attendance report for monitoring or payroll purposes without having to worry about dishonest data, errors and/or miscalculations. And most important of all, the required data will be available at all times, providing the company with utmost efficiency. In handling medium to large-sized organization, TimeTec TA is designed with multi-tenancy architecture to serve a group of users with different privileges in the system. The management can view almost all part of the company while the managers are limited to their own department and regular staffs can view their individual data only. Hence, companies do not need to worry about leakage of private and confidential matters because with multi-tenancy and hierarchical architecture, TimeTec TA has taken care all of that issues permanently. For an extra layer of security, TimeTec TA deploys data redundancy best practices to be well equipped and prepared for any possible mishap that could occur at any one of the servers. All in all, there is no excuse for companies to not deploy workforce automation because it brings about tremendous advantageous to the business and it is absolutely necessary to move forward in this modern world regardless of the industry you are in. In a nutshell, automation with TimeTec TA will save time and money and it will eradicate human errors and dishonesties all at once. Who wouldn’t want to deploy a system that can do all that with minimal investment? 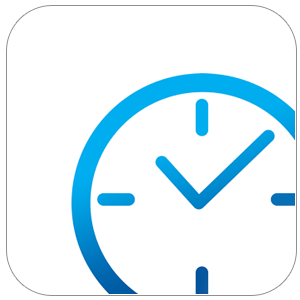 Come experience this amazing Cloud Solution: TimeTec TA and receive a FREE 30-day trial together with 10 user licenses FREE for life! We guarantee you won’t regret it.